I feel like I’ve been haunted by the three bags of fresh cranberries I bought about a month ago. You’d think I’ve baked enough cranberry filled goodies to make these cranberries a thing of the past. Nope. Between the Banana Cranberry Bread, the All Purpose Cranberry Apple Cake and the Cranberry Sauce, how did I still have a lone back of cranberries dancing around in my fridge? I’m happy to say, that with this deliciously moist and golden Cranberry Coffee Cake, my days of withering cranberries in the fridge are over. But… um… I kinda miss them. I’m thinking numerous Prosecco and Cranberry Cocktails are in my future, which means… more fresh cranberries! I hope you’re not sick of cranberry recipes yet. 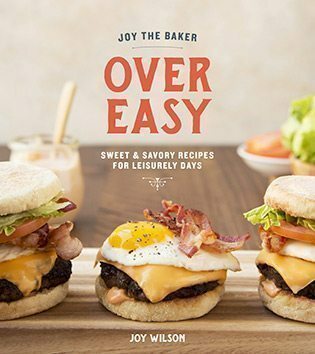 It ain’t over, this baker would really like a cocktail. The thing about this coffee cake. The thing that makes it over the top, crazy delicious is the crunchy streusel topping. And I’ve got tricks. 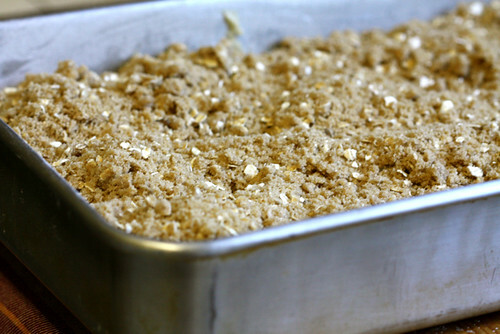 I take a few handfuls of the streusel topping and swirl it into the coffee cake batter. Yea! Awesome! Delicious! 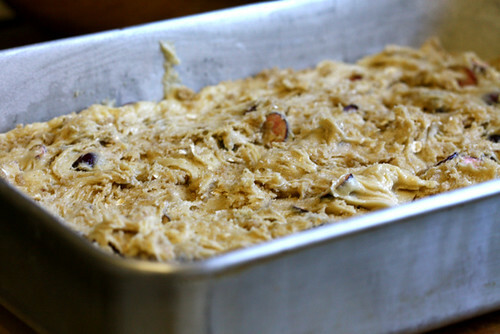 I take the rest of the topping, which is seriously ample and layer it on top before baking. 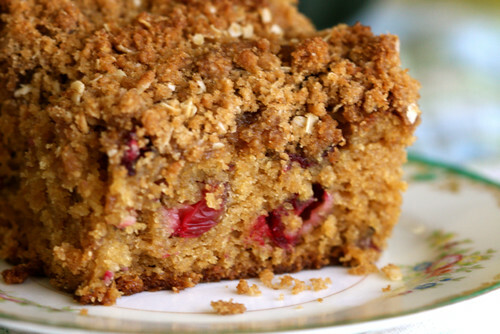 The coffee cake bakes up a delicious golden color, the streusel topping is perfectly crunchy, and the cranberries add the perfect bright tartness. For reals. 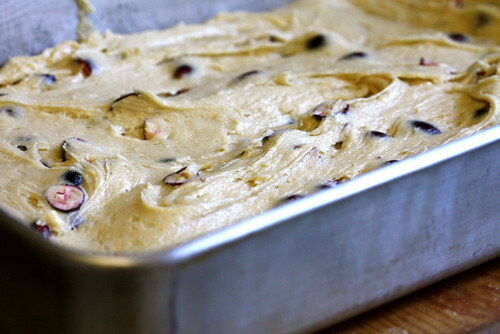 Ahhh, coffee cakes – my true love. This sounds great, as I usually use cranberries for muffins. Definitely going to give this a try! Totally making this this weekend too! You’re stamped all over my weekend! This looks like the ultimate coffee cake! I can’t wait to try it, especially the topping! I haven’t gotten a chance to pop into your site proper lately (have just been reading from RSS feeds), but I have to say: I love the new template/design. It’s perfectly bakery. 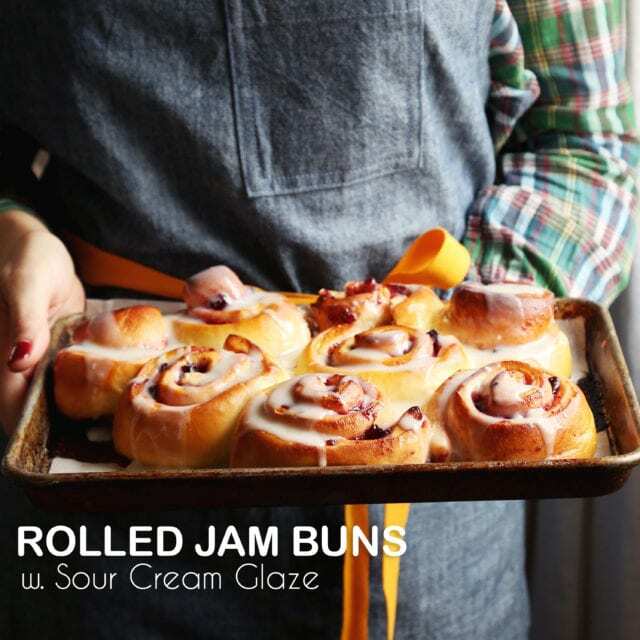 I will be making this….it looks absolutely heavenly. I am a big fan of cranberries and always look for different ways to use them. oooh. Could I possibly deviate from tradition and serve this Christmas morning? 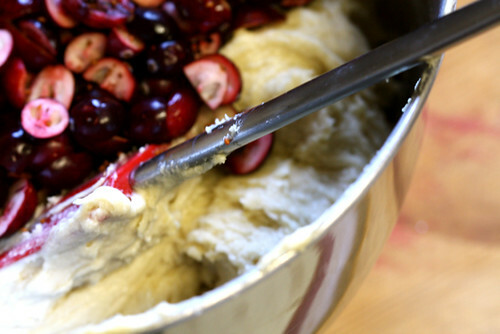 It is so much like Grandma’s but the idea of having cranberries in it is irresistible! I will have to mull this over. Can I just eat the streusel with a spoon? 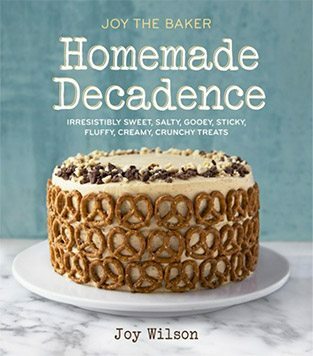 Looks amazing Joy, I’ve been on the hunt for a perfect coffee cake. Martha’s are all so greasy and in the mornings I prefer my grease with my bacon, thanks. Thanks for the clarification and the great recipe. I know what’s for breakfast tomorrow! Michelle- thanks for catching my mistake. I meant 2 Tablespoons of milk! This looks so good. I have to try this recipe. I have you on my g-reader and I look forward to your baking/cooking everytime I see you posted something. Thanks. Just to clarify please: the sour cream. Is that 1 cup sour cream mixed with 2 Tablespoons of additional sour cream or 2 Tablespoons of something else? This looks sooooo yummy! I have a bag of crans in the freezer and I know how I’m going to use them!!! That’s an absolutely tantalizing crumb!